HIGHLIGHTER AND BASE SHADES IN WARM, NEUTRAL OR COOL SHADES. Select the highlighter of your choice from the cool, neutral or warm palette to highlight the brow bone area and combine with your favourite base color for your eyelid area. Sheer, buildable coverage. 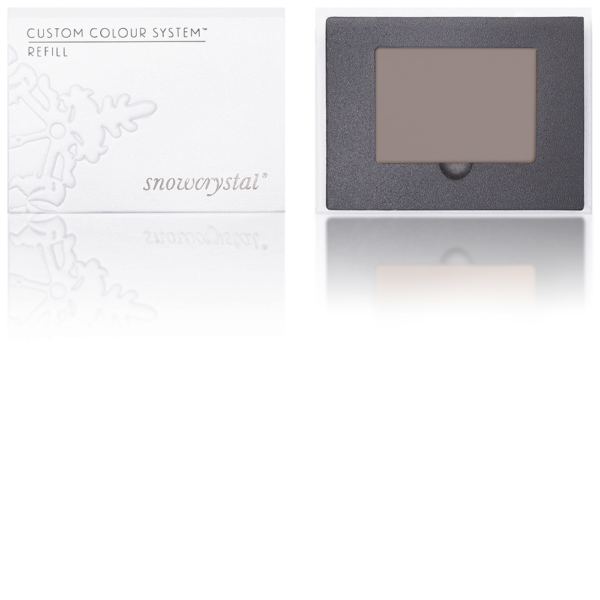 Use together with the small accent colors and define your eyes in a sophisticated or dramatic way – anyway you prefer! Cruelty Free.